Also available under the “Listen” tab in the ABC News App. 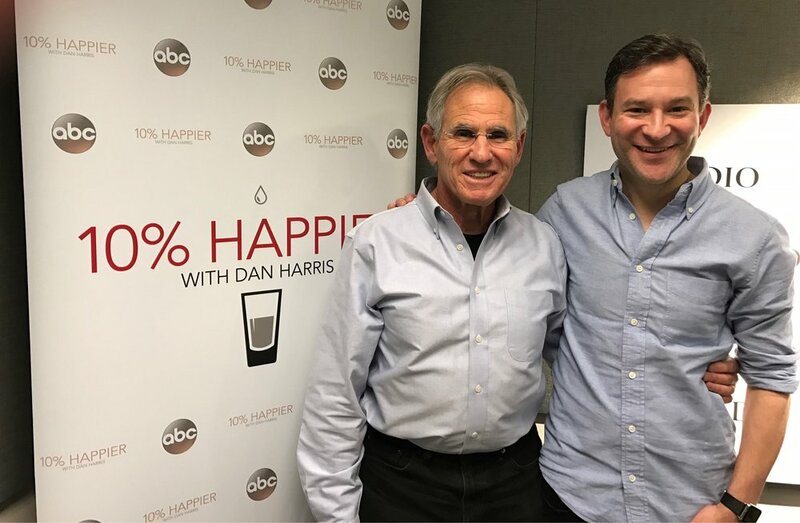 Dan Harris talks with meditation pioneers, neuroscientists, psychologists, mental health experts and world leading health experts on the topic of training your mind. Leave Dan (or a meditation teacher) a voicemail. 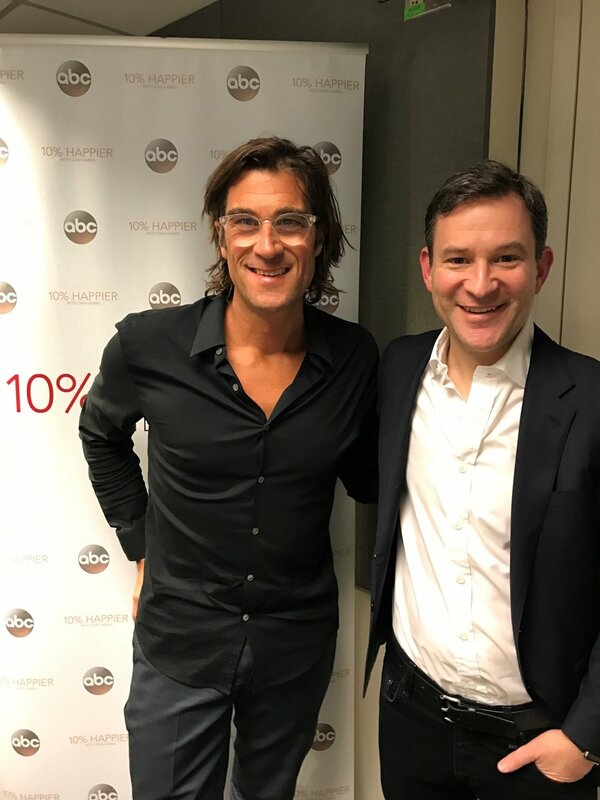 Your question may be included in a future episode or within the 10% Happier app. We love hearing guest suggestions. Open to all suggestions, with a focus on meditation, researches, positive health and the cultivation of mental well being. We’ve learnt so much from those who’ve completed surveys and shared feedback in the past. Please continue to help us create an awesome show.